Info : Clash of the Titans is a 2010 American fantasy adventure film and remake of the 1981 film of the same name (the rights to which had been acquired by Warner Bros. in 1996). The story is very loosely based on the Greek myth of Perseus. Directed by Louis Leterrier and starring Sam Worthington, the film was originally set for standard release on March 26, 2010. However, it was later announced that the film would be converted to 3D and was released on April 2, 2010. 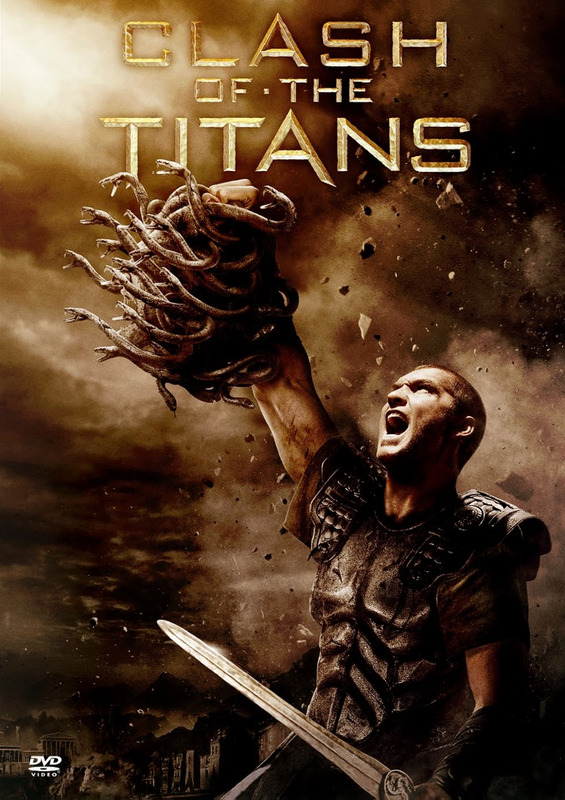 Clash of the Titans grossed $493 million worldwide, though it received generally negative reviews from critics and received two Golden Raspberry Awards nominations.